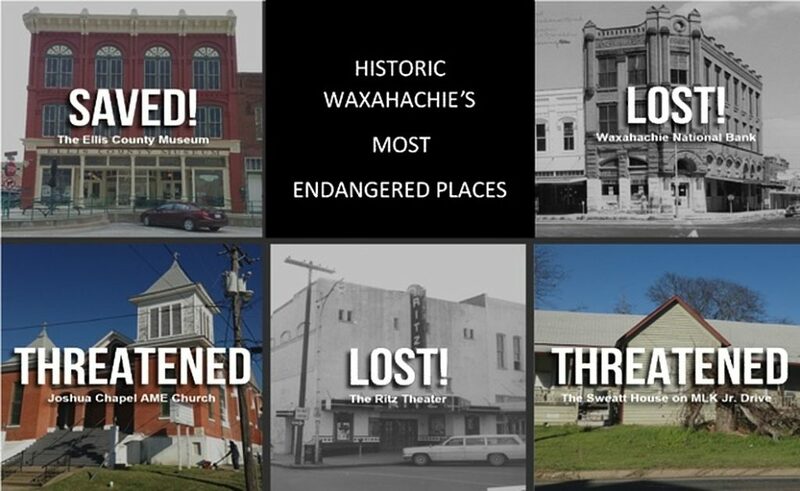 Waxahachie’s most Endangered Places for 2018 have been selected and were presented on April 10. But it always a good idea to be perceptive as you drive around town. As such we are looking forward to the program in 2019 to see what you consider to be properties and structures that are indeed worthy of preservation.